Are You The Motivated and Dynamic Practitioner We Are Looking For? 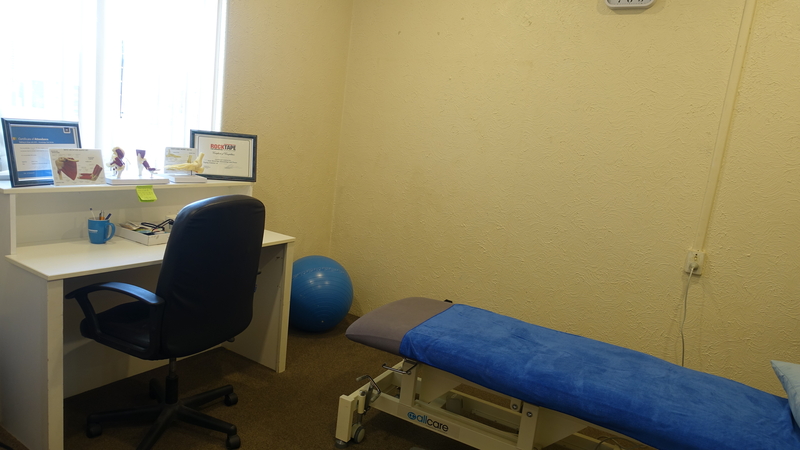 We have a friendly team across our three branches who pride ourselves in evidence based practice with a strong emphasis on manual therapy and exercise prescription. 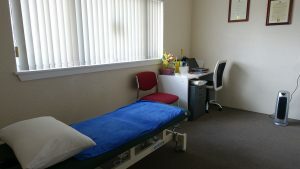 Other health practitioners (Acupuncture/massage therapist/chiropractor) working within the clinic to give our clients an improved overall service. If this sounds like you, we would love to hear from you! You’ll have great people skills, fantastic communication and enjoy working as part of a dynamic team, and having a laugh and banter in our vibrant culture. Please apply at: lloydfrederickson90@gmail.com and attach your CV and cover letter. We are a well-established, and progressive practice known for delivering excellent patient outcomes in a fun and friendly environment. We are continuing to expand due to a popular following amongst patients, medical referrers, strong networks and an excellent community reputation. 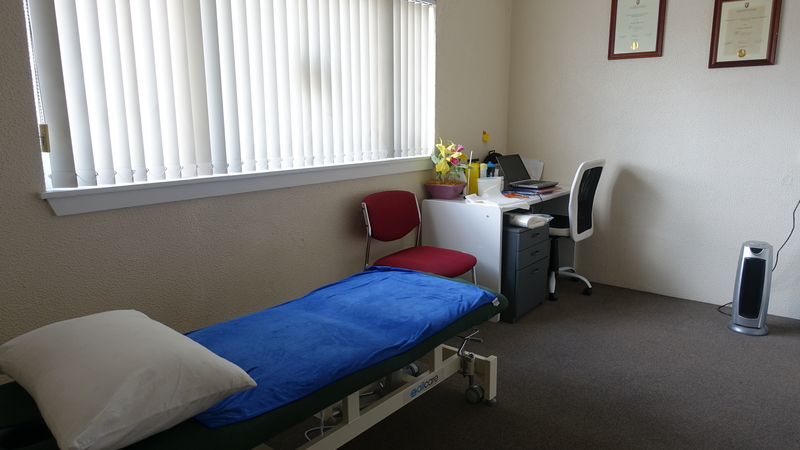 We pride ourselves in providing the best patient centered approach for treating Musculoskeletal injuries. 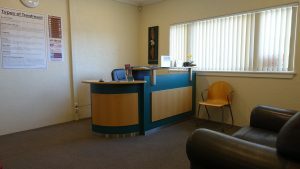 We offer an attractive salary with great performance incentives so you are rewarded for you hard work. Whether you are a young energetic practitioner looking for an inspiring practice to leap frog years in your learning curve, or you are more experienced and want to expand your career opportunities and reach your true potential, we would love to meet you. Tell us why this job is for you!